Native Plants, Las Pilitas Nurseries. Las Pilitas Native Plant Nursery. 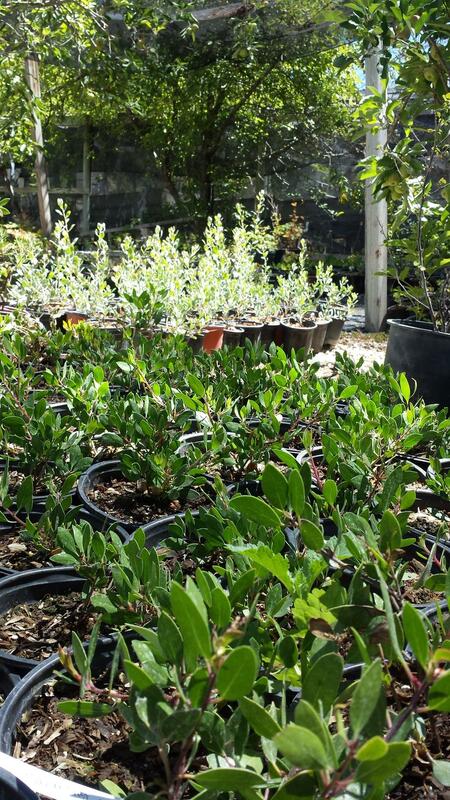 Since the 1970's Las Pilitas Nursery has been growing, researching and planting California native plants. We do the work, you get to play with the plants and enjoy the resulting web pages. 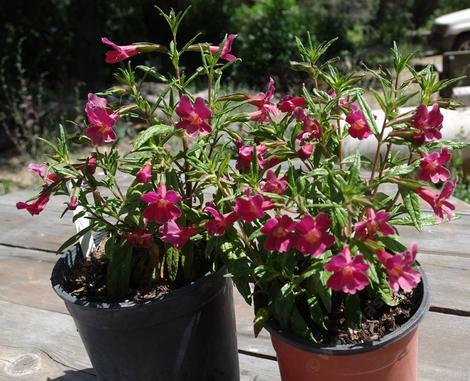 You can shop for native plants for your yard by clicking on the Browse plants link. 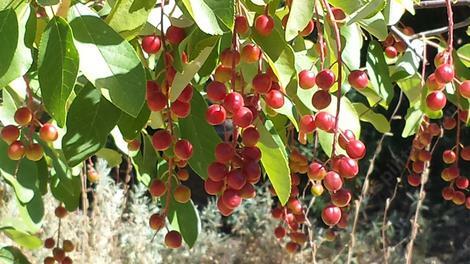 You can query native plants for your yard here. If you know the plant you are looking for use the links below or the search box to peruse the catalog. We make the plants available online when the root balls fill in enough to hold together in shipment. We ship Mondays, (sometimes, Tuesday and Wednesdays as orders and time allow) from Santa Margarita. UPS takes the plants to your door in Los Angeles, Oakland, San Fransisco and most of California the day after we ship. USDA-APHIS SOD Certificate: (40 C6925_001). You're not just a number to us. How to order? Go to the individual plant page and look for the "add to cart". 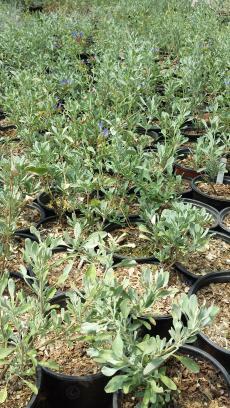 As long as "add to cart"is there you can order our native plants. If the 'add to cart" is not there, we do not have any plants ready yet. We work to make native plants grow for you. Our plants love to go to Los Angeles, San Francisco, San Diego or Sacramento. They think it's spring! Ghostly and Harmony manzanita growing in gallon containers during Summer 2016 for Fall 2016. Photobomb courtesy of Apple tree. A short moo-vie of some of the native plants that are native to California. The image is Carpenteria californica. When to plant? 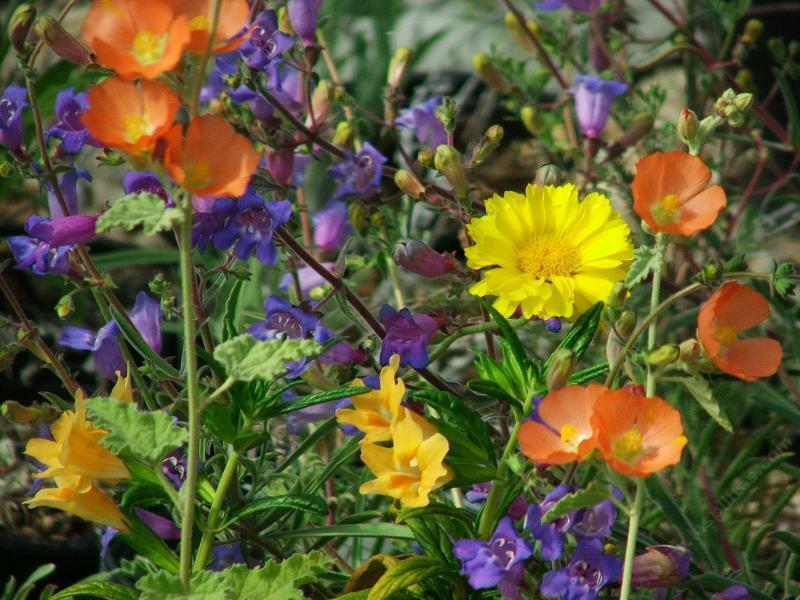 It is OK to plant native plants all year, for summer and fall plantings just treat the new planting to regular watering during the summer and fall months for the first year. Winter planting is easier, spring planting is fun! 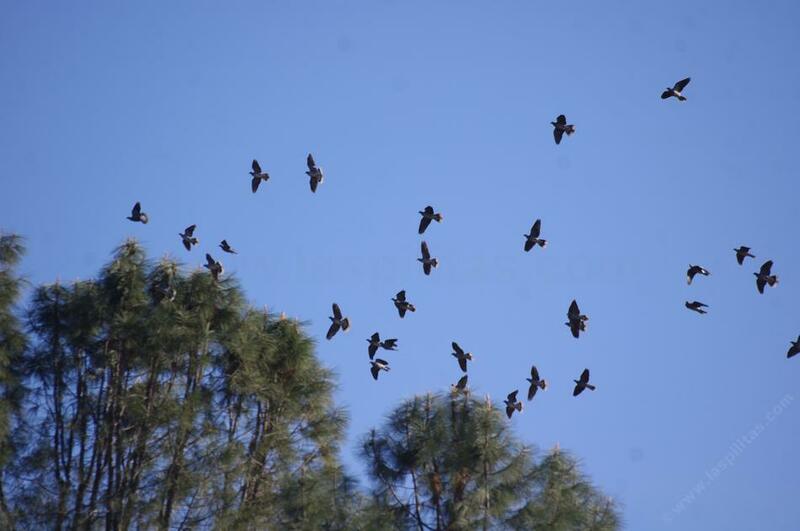 Customers fly in from all over the world to visit our Santa Margarita Nursery. We ship native plants to most of the West and all of California from here. A list of the cultivated variates (cultivars) or wild selections of California native plants selected by Bert Wilson and Las Pilitas Nursery and introduced into cultivation over the past 38 years.